Showing results for tags 'kessila80'. 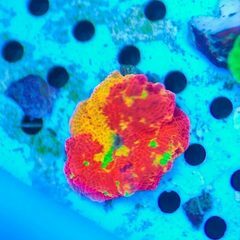 I have a 10 gallon nuvo cube and a kessil A80 light, I just got two clowns, two hermits, and 4 lps soft corals. I was wondering what should my light schedule be like? And the intensity and so forth. Right now as I’m going to bed I have it at 0/0 but I’m not sure if that is okay for coral? Please HELP!